(4K and older) The foundation for most other dance forms, Ballet is the most challenging yet rewarding style of dance offered at Creative Motion School of Dance. 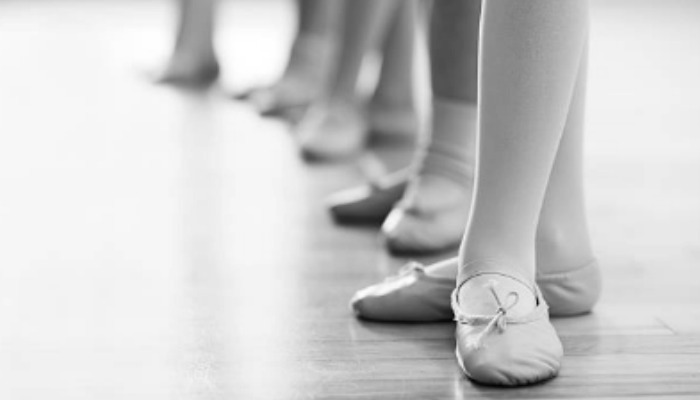 Because of the precise technique, Ballet teaches students alignment, placement, balance and grace. Students who begin their dance training in Ballet can quickly and easily transition into other techniques and styles of dance. (4K and older) With African American roots and born during the jazz music age, Jazz dance is an earthy form of dance. While much of ballet technique can be spotted in a Jazz class, the execution is looser, heavier and left more to the dancers' interpretation. 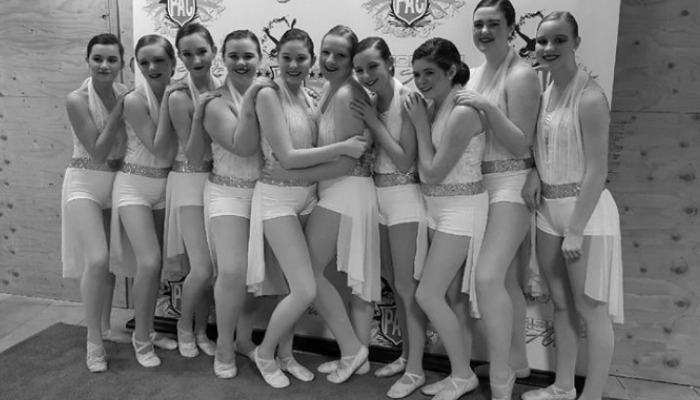 Jazz can take on different styles such as Musical Theatre, Funk, Modern, Broadway or Ethnic. Students enrolled in Jazz benefit from training in Ballet, but learn individuality and emotional execution in a Jazz class. (4K and older) The quickest way for a student to learn rhythm, musicality and to "hear" the music is through a Tap class. Students create sounds and rhythms while learning to be aware of their classmates so their sounds appear to come from one. 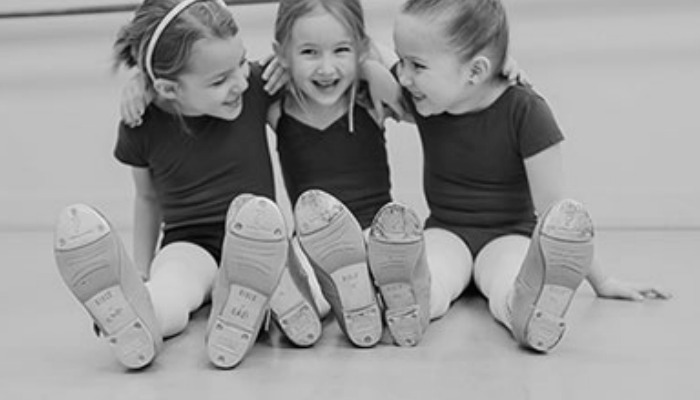 Students enrolled in Tap class will learn both Traditional Tap and Rhythm Tap. (10yrs and older) A fusion of Ballet and Jazz, Lyrical Jazz classes emphasize strong technique while letting the dancer share his or her personality. 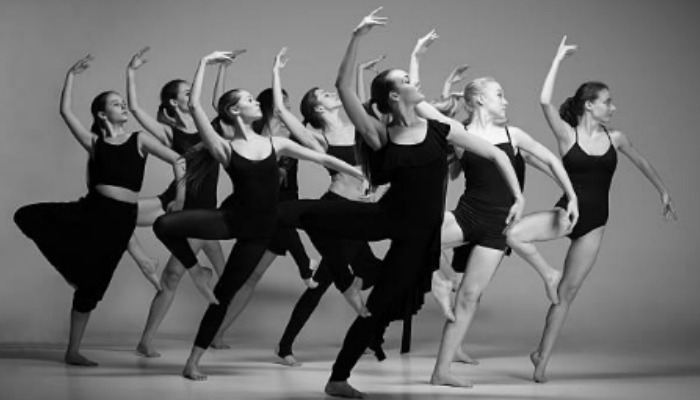 A student enrolled in Lyrical Jazz dance will learn to convey the thoughts, feelings and overall emotions of the music. (10yrs and older) "In the times," Contemporary dance is defined by what is going on at the moment, what is new, what the trends are. 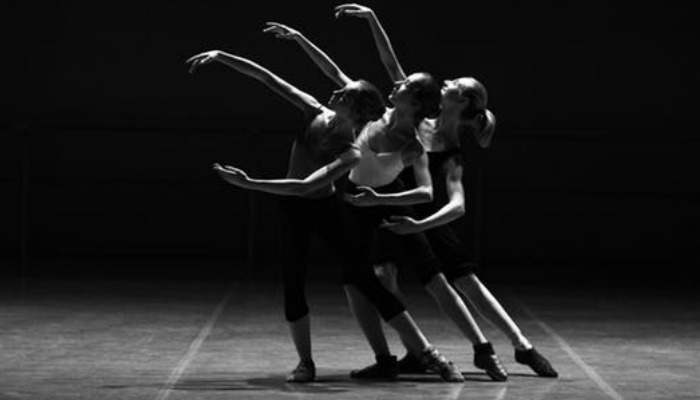 Contemporary Ballet blends the "different" movements of Modern dance while maintaining the individuality and emotion of Jazz and Lyrical dance and the technique of Ballet. Contemporary Ballet embraces more "pedestrian" movement, giving a performance a more organic feel but will maintain the grace and difficulty of a traditional Ballet class. (6yrs and older) Learn basic tumbling skills, simple dance tricks and fine tune your flexibility while building strength. This class is currently only offered during the summer program. Due to the nature of this class and the importance of skill practice, dancers must also enroll in either Pointe Prep or Turns and Leaps to take this class. 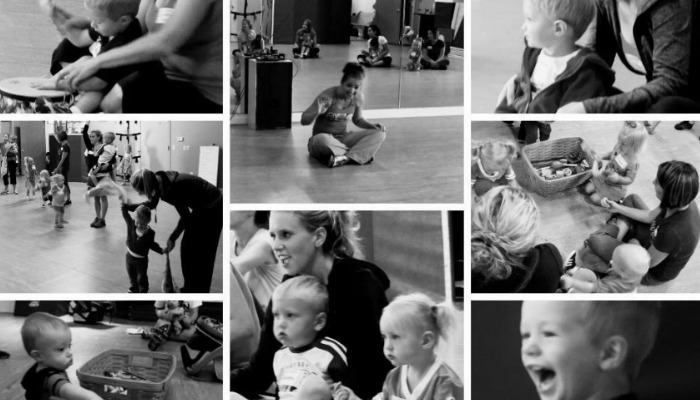 (0-4yrs and their caregiver) Designed to let you and your little ones 0 to 4 years old wiggle, sing and learn together, the Zumbini™ program is where the science of child development meets the magic of Zumba® – for the ultimate bonding experience! (2-3yrs) Young minds and bodies are ready to learn! 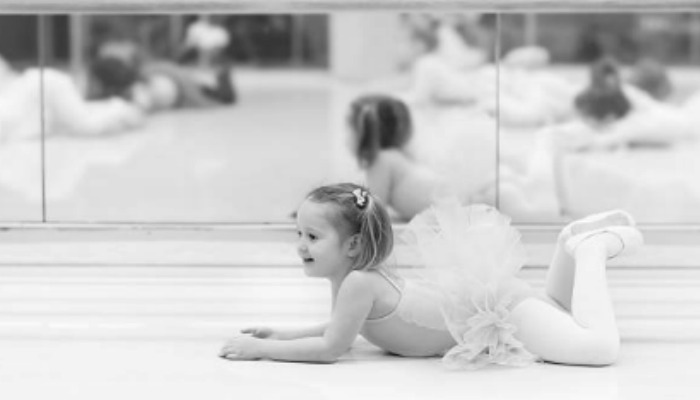 In GW&S we focus on basic locomotor and non-locomotor movements as well as hand-eye coordination, balance, independence, leadership, taking instruction, and basic dance skills such as plie, releve, tendu, etc. The class offers enough structure to provide a nurturing learning environment, but allows enough flexibility to change for the needs of each and every student! (6yrs and older - year long program) Company is for dancers who have a serious passion for dance and performing and wish to push themselves through extra performances and participating in dance competitions. This group is an auditioned group with placement auditions being held in the spring for current students and the late summer for new students. To register for classes, click the link to the right to be taken directly to our parent portal!